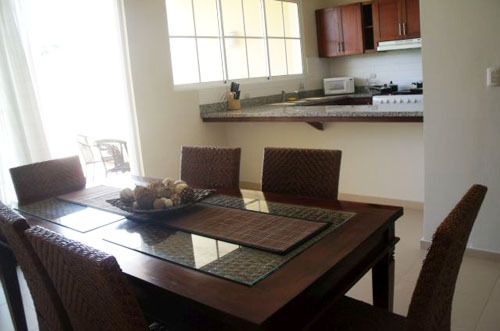 Chalets del Caribe at MCC, two levels, 3 rooms, hab. 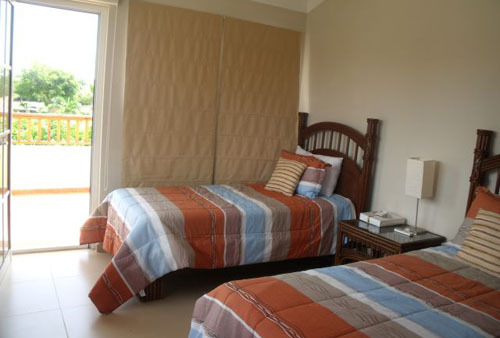 main with large balcony, 2 1/2 bathrooms, living room, kitchen, large terrace overlooking the social area, laundry area, common drying area, a covered parking. 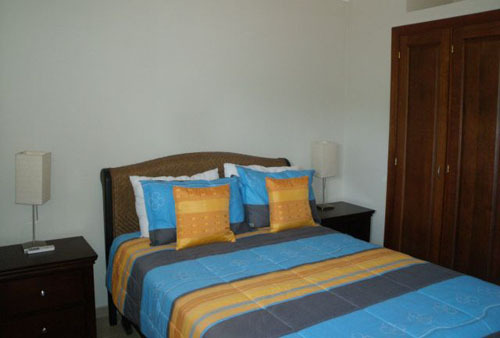 Sales price US$ 255,000 and we have different villas, it depends which one you like. 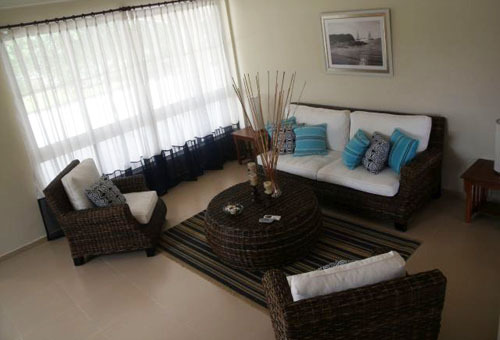 Location is the first consideration that comes to mind when choosing a home site and shaping a certain lifestyle. 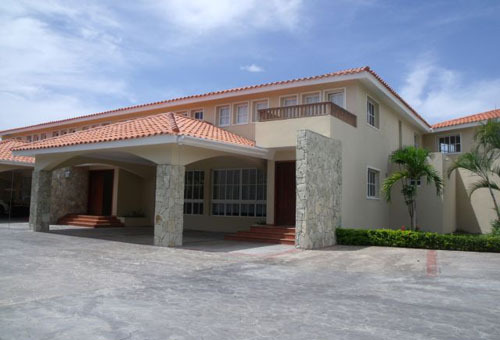 The resort destination of Juan Dolio provides the perfect Caribbean setting for Metro Country Club. 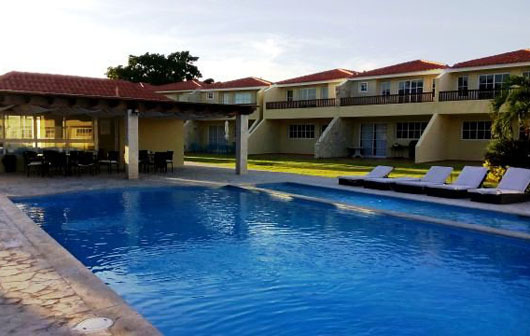 Situated on the south-eastern coast of the Dominican Republic, Juan Dolio is under 20 minutes from Las Americas International Airport, the countries principal port of entry, which provides daily international flights to and from three continents. 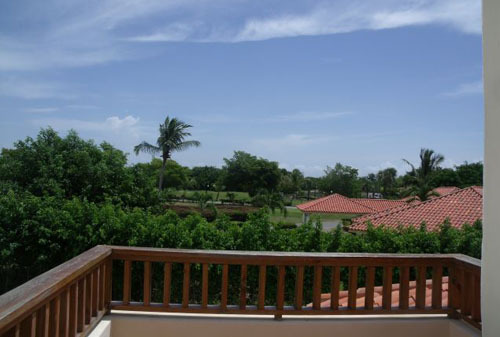 Juan Dolio is also only 40 minute from Santo Domingo, which as the main metropolis of the region as all the life and entertainment one desires. The Dominican Republic has long been known for state-of-the art communications. Web sites and links are part of the local jargon. International direct dial, cellular phones and internet are readily available, making international business communications just another contact sport for local residents. 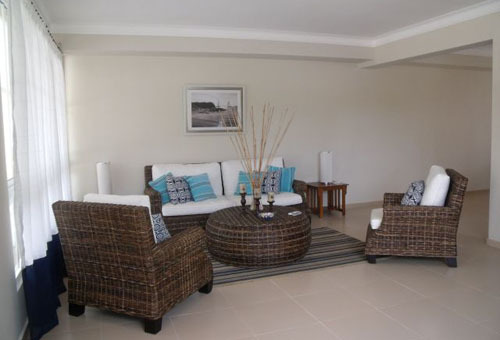 Location is the first consideration that comes to mind when choosing a home site and shaping a certain lifestyle. 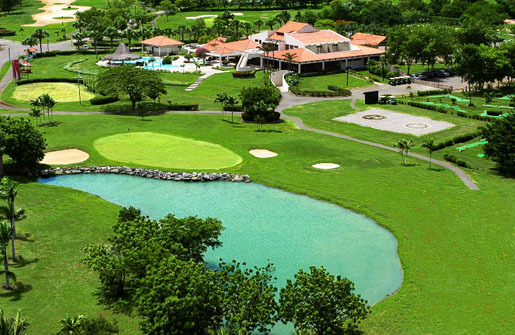 The club opened in 1995 and has become the # 1 Sated Country Club Community of the South Coast.